Belated Happy New Year everyone. I know I’m a little late in wishing you all a Happy New Year but things have been hectic here in the Mann household. I know it is everywhere else, I know I’m not the only one. But, I feel like I am drowning, struggling to come up for air. We decorated the boys room as they were getting bunk beds from my mum for their Christmas. I had a great idea of paining the living room on the same day while I was at it. (oh yes, in hindsight not such a good idea) Therefore the Christmas holidays started off being sore, knackered and stinking of paint. 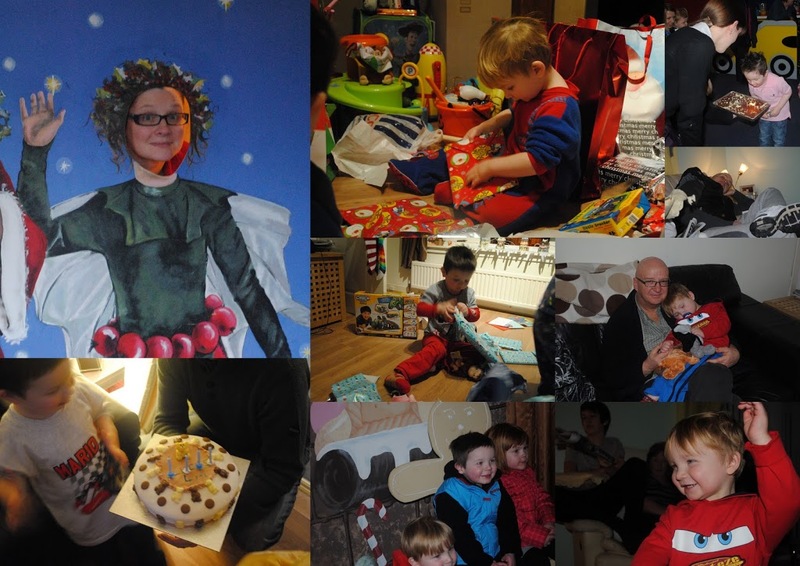 We had Lucas’ 4th birthday on Christmas eve, which although not the ideal date for a birthday was a really good day. We went to Build a Bear during the day, which I will post all about in a few days, went to Frankie and Bennys for lunch, two lots of happy birthday singing before 2pm not bad. Then at night a family dinner, with yes more presents and of course cake. A quick move out of one lot of presents for Santa to bring the next lot down the chimney. Yes, storage becomes a bit of a problem around this time of year. Thank goodness for big tubs LOL. Santa had some yummy biscuits and a diet coke this year. Not sure Rudolph was all that keen on the reindeer food as he left all the glitter still scattered at the front door. Thank you nursery staff for that great idea. I was ill for the next few days, the place was litter with toys, rubbish and hubby was feeding the kids chocolate at every opportunity so let’s skip those days. 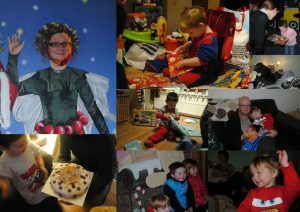 The 30th was Lucas’ party which was held at Happy Days soft play at Playsport in East Kilbride. It was awesome, even if I had been panicking for days before it that no-one would turn up but they did and it was great. Again, will be blogging all about it soon. Next day bro in laws birthday, you see a pattern forming. Yes, way too much cake. Or really is there ever such a thing as too much cake? His birthday was joined with celebrating Hogmanay. Happy birthday singing, a take away dinner, then we lit some lanterns and sent them off into the sky. They are so beautiful, I love the lanterns and watch them until they disappear. We watched the Edinburgh festivities and when the Edinburgh castle gun is set off, we are up wishing everyone a happy new year. Hubby is then sent outside to do the first footing and bring in a bottle. Being a dark headed male, it’s tradition and good luck. A tiring next day, with two over tired little ones. All made better with the traditional Scottish Ner’day dinner of homemade steak pie. Deeeeelishous as Peppa Pig would say. The next morning, hubby got up out of bed and made it out the bedroom door before collapsing on the hall carpet. A day in bed, unable to get up was very worrying. The next day was his birthday. It was a shame to see him so ill when the boys were excited about his birthday. Or was that the prospect of more birthday cake? I’m not sure. I got him an appointment at Out of hours and he was diagnosed with Labyrinthitis. An inner ear issue, where you loose your balance and fall over. Not only that the room spins continuously. Doesn’t sound pleasant at all, but people pay a lot of money to drink a lot of alcohol to get to that stage. We managed a nice family meal with hubby lying on the couch and a yummy gluten free birthday cake courtesy of The Cake Nest. Another blog post to follow. Tired, grumpy, spoilt kids and an at her wits end mother followed over the next few days. Hubby was supposed to be back at work, but hasn’t made it so far. I’m back on Monday and to be honest, I am so looking forward to it. I don’t know how Stay at home mums and Work at home mums do it. You guys rock, hats off to you. I miss my little guys when I’m there but right now I need a little break. So I hope to have caught up with everything very soon. If your waiting on an email or a blog post from me am on it and it’ll be there soon. I’m sorry, I’ll get there. I hope you all had a lovely time over the holidays, tell me what you go up to? In the meantime here are some photos of the above. Wishing you all the best in 2011. I hope all your hopes and dreams come true. Sounds like a busy, but fun holiday :). 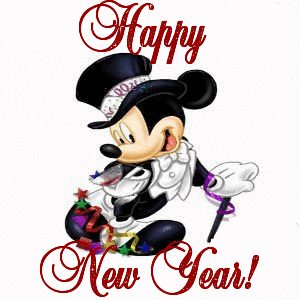 Hope everyone is feeling better!Happy 2011!!! Gosh, I had to stop and take a breath at the end of that! What a manic couple of weeks!Glad the birthday boy had fun and that Santa was his usual generous self!Hope you all feel better soon so you can start enjoying the new year!